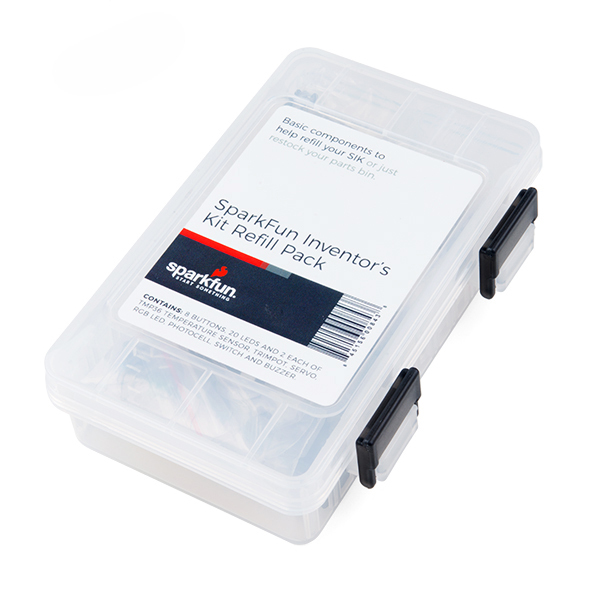 The SparkFun Inventor's Kit Lab Pack v4.0 includes 10 complete Inventor's Kits, an SIK Refill Pack and 50 AA-sized batteries to get your students started in the world of electronics. 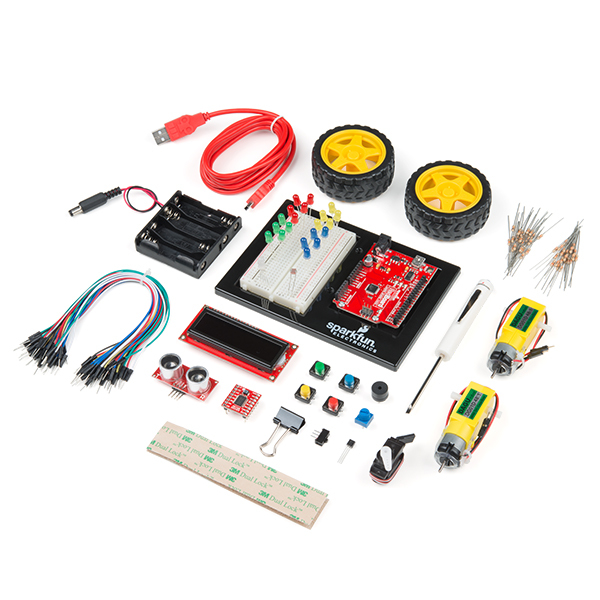 The SIKs inside the Lab Pack have everything you need, including RedBoards, baseplates, breadboards and full-color, spiral-bound guidebooks containing step-by-step instructions with circuit diagrams and hookup tables. 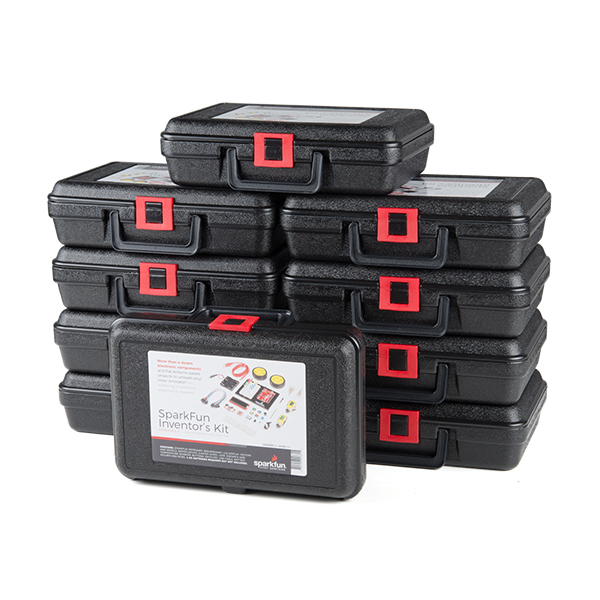 Each SIK comes in a handy carrying case and includes all the electronics components you need to complete five overarching projects consisting of 16 interconnected circuits that teach everything from blinking an LED to reading sensors. The culminating project is students' very own autonomous robot! 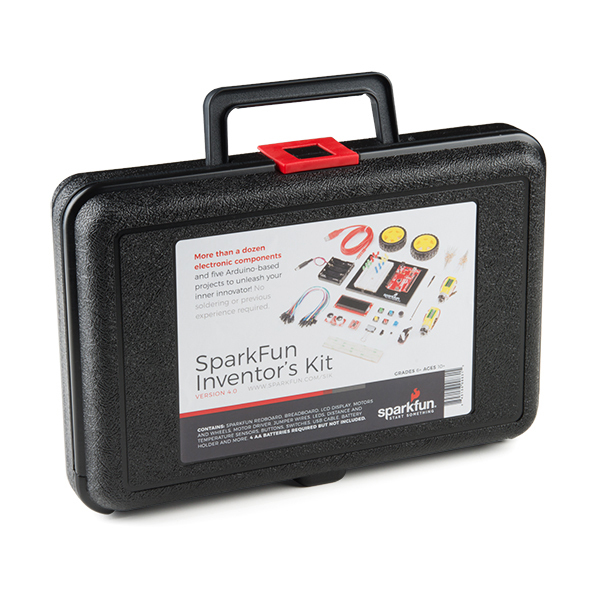 SparkFun packages everything educators need to get started with this platform in a variety of classroom and makerspace settings with diverse student populations. The hardware boards, cables and extra parts come pre-packaged, and our online support materials — including an online experiment guide — help you bring the power of the open source community to your classroom. 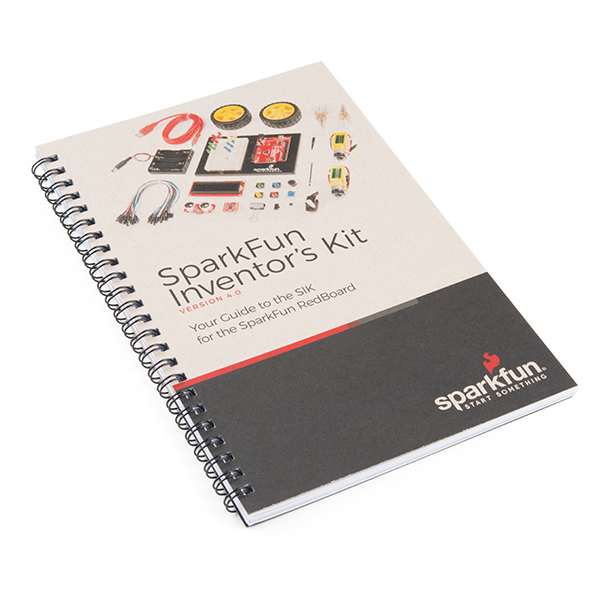 Examples and curriculum materials are available from SparkFun and Arduino, as well as from other educators involved in this growing maker movement. The Arduino programming environment is a free download, making getting started as simple as opening your kits, opening a programming window on your computer and loading example code to the microcontroller. Arduino is a model for the open source movement. All the basics in this C-based language are laid out in simple examples that students, teachers and parents can understand and work with right from the start by accessing the example files in the programming environment. The community support offered by Arduino is second to none. Hundreds of examples of code are available for free online, and wiring examples for hardware are easy to find. The Arduino hardware and software are C-based, and because of this they are easy to link to internet-based applications and common programs such as Excel, MATLAB, LabView and even POP3 mail applications. Also, Arduino has a free companion language, Processing, which gives users the ability to create very friendly interfaces that can graph, create gaming options and do a dizzying amount of data visualization. 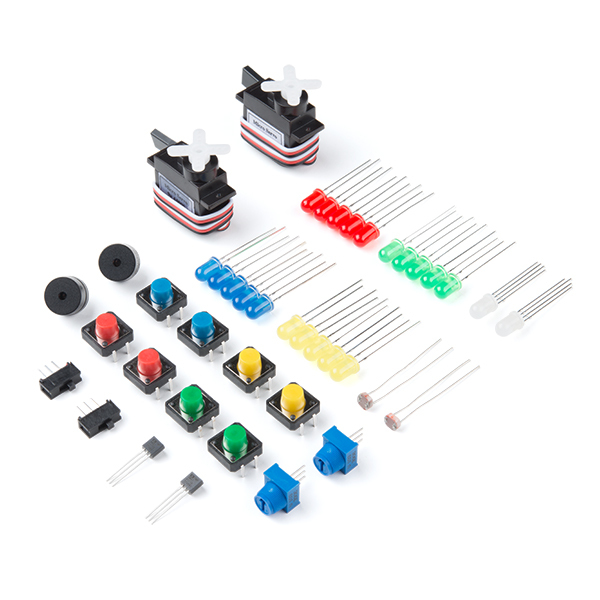 This is an easy to use kit to teach circuits and electronics to students at a high school age. The instruction book that is included explains the circuits and the components to the students very well. Very little outside knowledge is needed to guide students through this lab kit. It also gets the students excited to try and challenge themselves to build more complex circuits and projects. The High School students that we are teaching general IT skills to have really enjoyed the inventor kits versatility.